Two gun only memberships avail. Our 10 member bowhunting club is creating two new memberships for the Ohio Gun and muzzleloader seasons only. we lease 1100 acres in Noble and Morgan counties in southern Ohio near Caldwell and Marietta. Our camp includes electric, hot shower, and a pavilion with a kitchen and fridge. Cost is only 1000.00 per person per year. There are two gun memberships available. Email Tom at [email protected] for any questions. 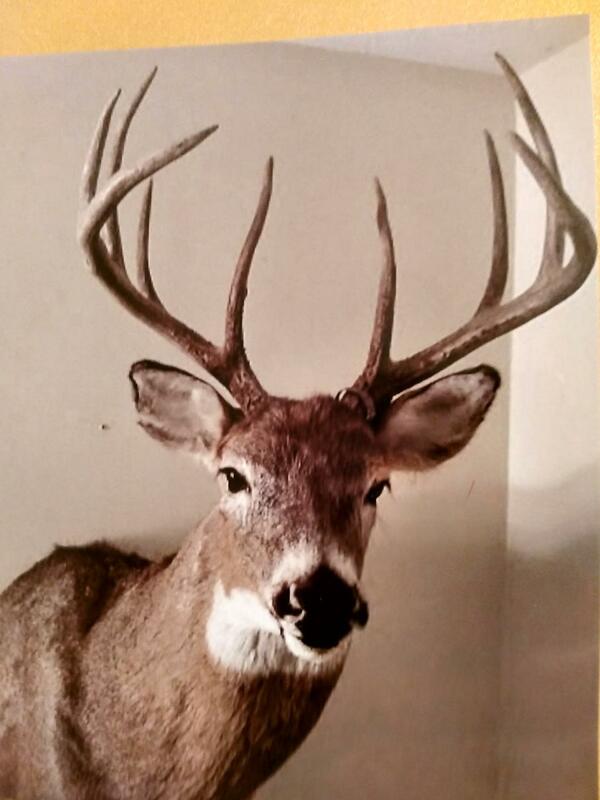 Our whitetail harvest averages are 135 inches and most members have a 50% success rate for these trophies annually. Photos avail upon request.